Rte 93 to Rte 62 East and proceed 8 miles. 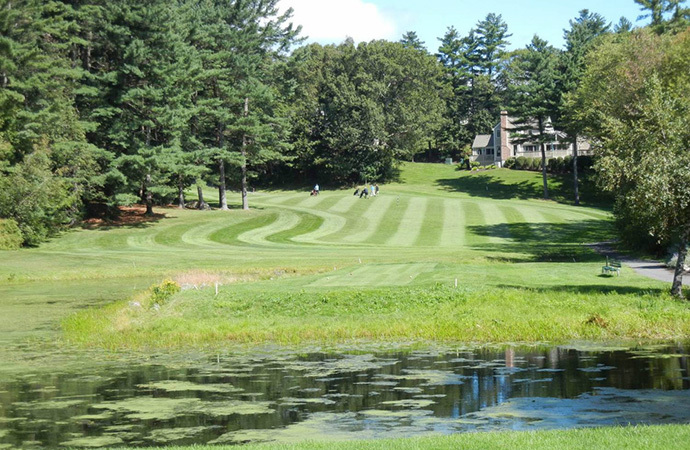 Club is 200 yards from Lynnfield town line. OR Route 128 to Exit 41 toward Lynnfield. Proceed approx. 5 miles to Rte 62 West. Club is 1/4 mile on right.